CD/DVD concert by Motown legends The Spinners. Includes all their greatest hits! CD previously unreleased. 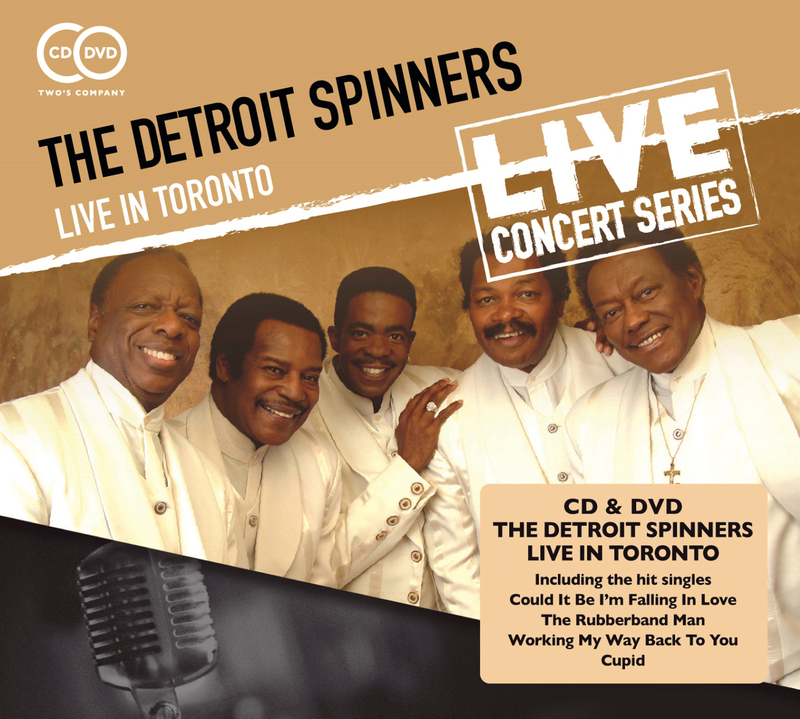 Recorded in 2005 at Casino Rama in Toronto, this CD/DVD set features all The Spinners' greatest hits including Could It Be I'm Falling In Love, The Rubberband Man, Working My Way Back To You and many more. Formed in 1954, they enjoyed a string of hit singles and albums during the 1960s and 1970s. The group still tours regularly today although Henry Fambrough is the only remaining original member.